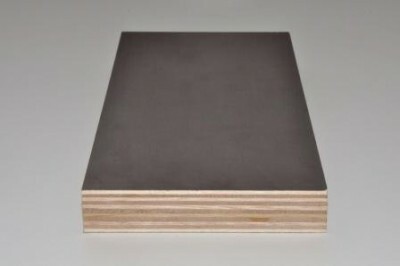 Used mainly in the Building Industry for concrete formwork. 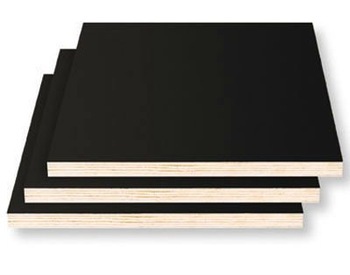 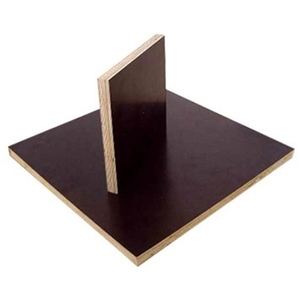 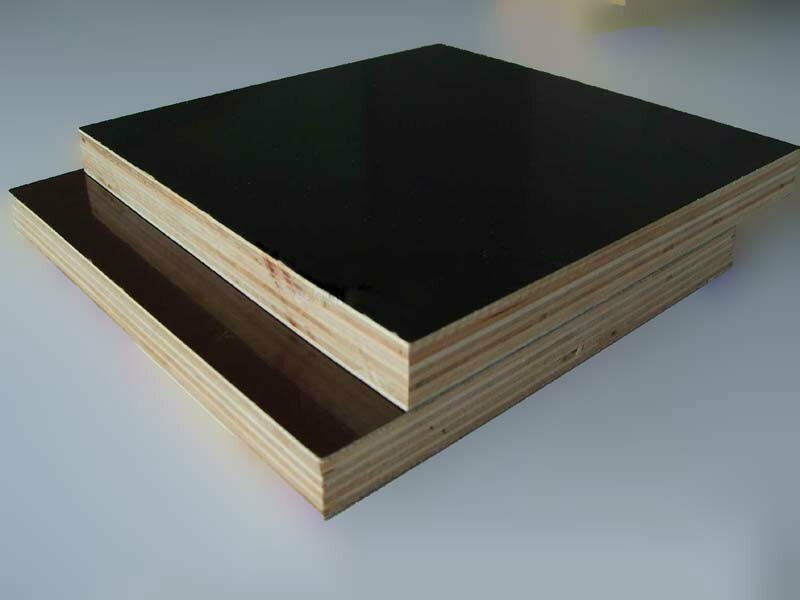 With a high density overlay (HD0) of phenolic resin impregnated paper bonded to the surface of the plywood, this serves as a barrier between the hardwood surface of the plywood and the curing concrete. 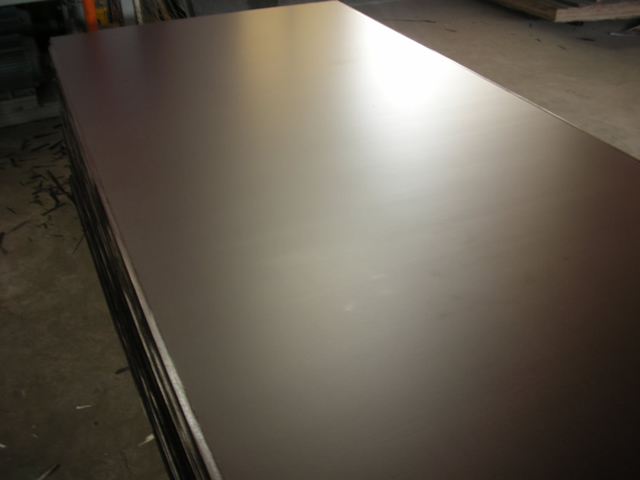 Sheet sizes are 1800/2400 x 1200mm and are available in 12, 17, 19 and 25mm thickness. 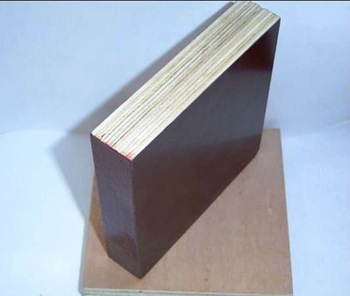 Manufactured to AS/NZS 2269 with an ‘A’ Bond glueline it is stress graded to F14 and F17.